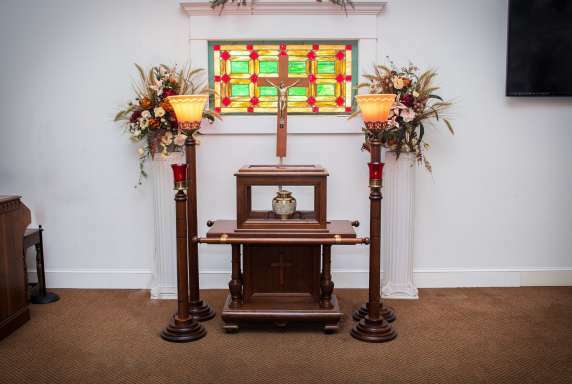 When considering cremation, today's families are concerned with many complex issues: how cremation affects the environment (especially when compared to traditional burial), personal finances and faith being amongst the top three. 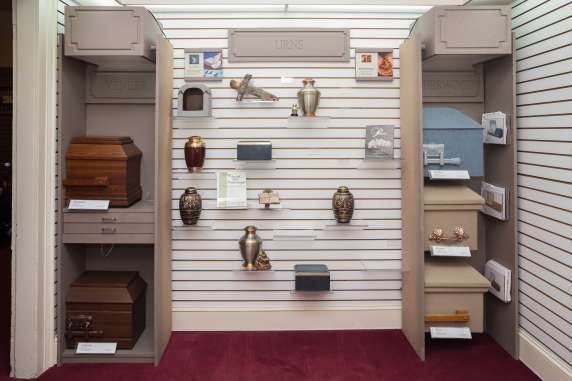 If you, or a family member, are curious about cremation or wondering if cremation is the right option for your situation, we invite you to read the articles in this section. And of course, if you have concerns or additional questions, we ask that you connect with us by calling 504-581-4411. We will be pleased to take part in your cremation conversation.